Starting in June, Writers in the Grove members will be challenge to submit a piece for our new prompt-a-month series on this website. Like our workshop prompts, we love the creativity of our writers. We are eager to show off their talents each month with their own unique take on the prompt-of-the-month for the website. Before the first of each month we will announce a prompt for that month. Writers in the Grove members only may submit one submission each per month. 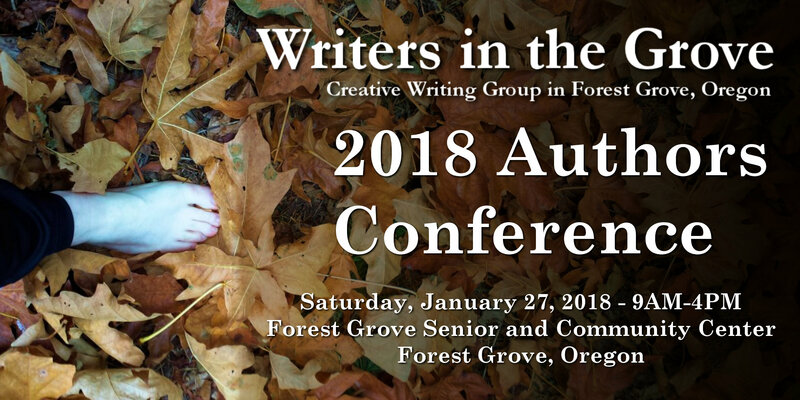 Submissions are accepted by our submission form or email to Lorelle, Susan, or Ann Farley, or delivered in person, printed on white paper in a clean font suitable for scanning. The deadline is the first of the next month. Submissions accepted will be published throughout that month. The copyright of the submitted work is retained by the author, and a submission gives us permission to publish it on our website here. Edit your work well, and consider having other members review it before submission. Submit your best work. We have the right to refuse to publish a submission. The rules of our workshops hold for these submissions as well. Members are welcome to share their work in our workshops before submission. We’re excited about this new opportunity for our members to strut their stuff and to help build some publishing credits. Be ready for some brilliant work. We’re love showing off our members’ talents.